Lost it? Don't worry. Find It! 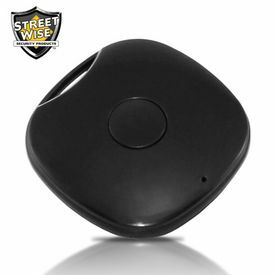 With the new Streetwise Find It Child Monitor and Bluetooth Locator you will have the peace of mind knowing that you can quickly find any lost item and your loved ones will be safe from wondering off. You simply download the app to your Android or Apple smart phone and connect the Find It via Bluetooth 4.0. You can adjust the settings in the user friendly app menu and the FIND IT will both remind you if you have left a valuable item behind and help you locate a “lost" item within seconds. 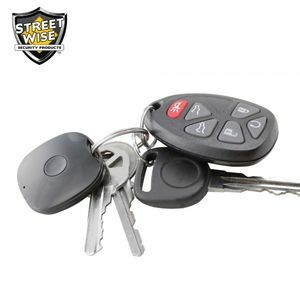 Never worry about misplacing your car keys or forgetting your purse, wallet, camera or other expensive electronics while out and about. In the home, the Find It can be attached to your remote control, tablet or any other item you frequently spend time searching for. It can even be used to create a virtual safety fence that will alert you if a child or an elderly parent wonders an unsafe distance away from you. This feature can also be used to keep track of your pets. Not only can you use the app on your phone to locate any lost item, it also works in reverse. 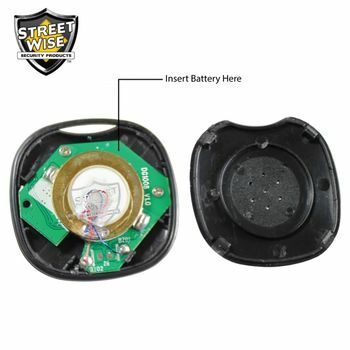 Pushing the locate button on the center of the Find It will help you find your phone!